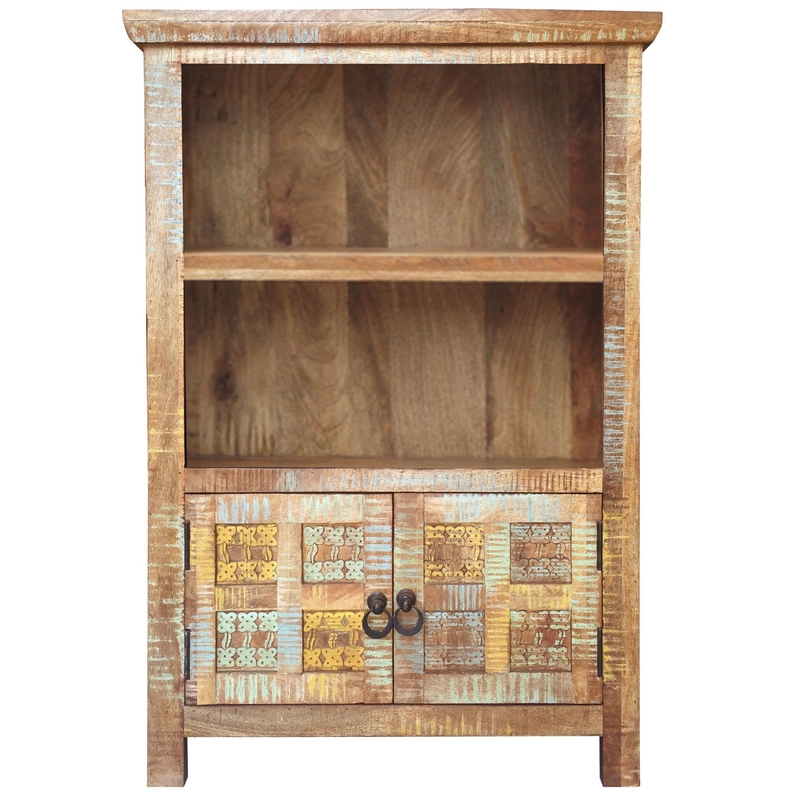 Honoured to announce this gorgeous book case here from Homesdirect. Beautiful and sophisticated and great to give your home that modern touch. A new , out of the ordinary item that is made from the highest quality especially for our customers.